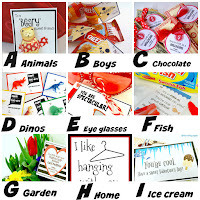 You've reached my A to Z Valentine Printables. 26 days of valentines--one for each letter of the alphabet. Today is the letter X.
XOXO is super special to me. I remember as a little girl getting a card from my grandma in the mail. 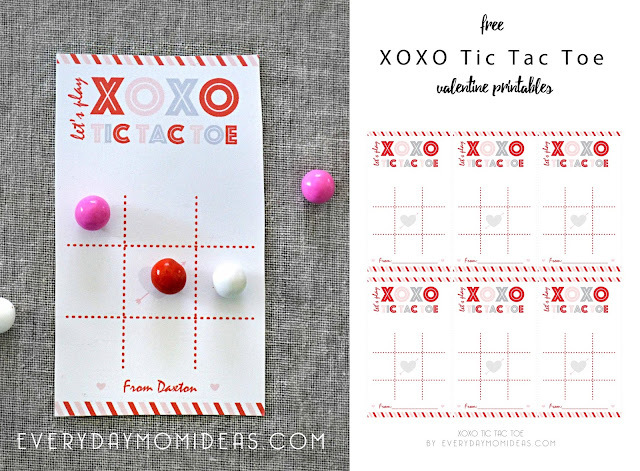 She would always sign her cards with XOXO Love, Grandma. 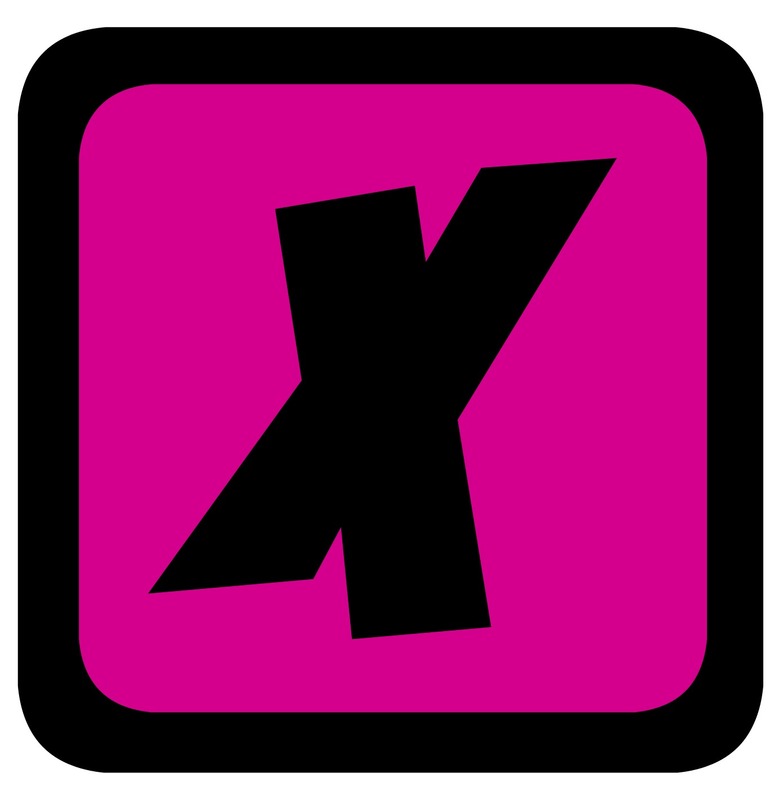 She's gone to Jesus now, but whenever I see XOXO, I always think of her. 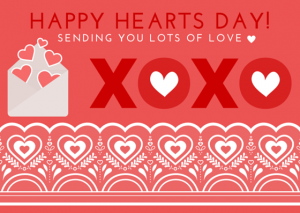 This one is for you, Grandma. 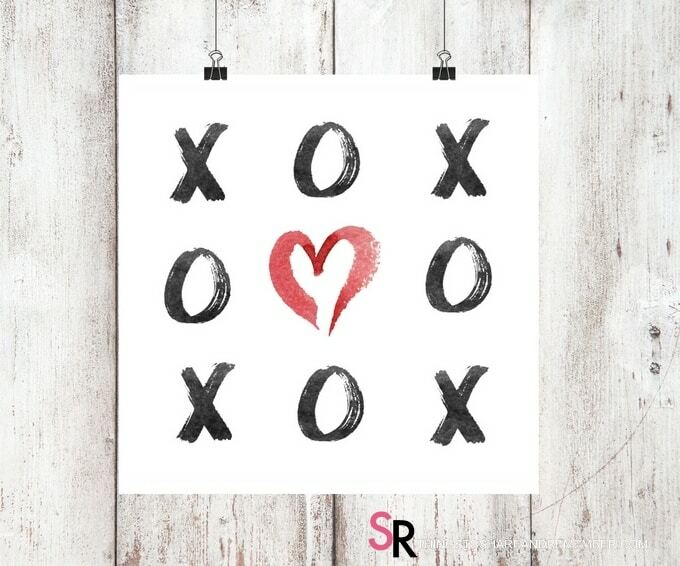 XOXO. 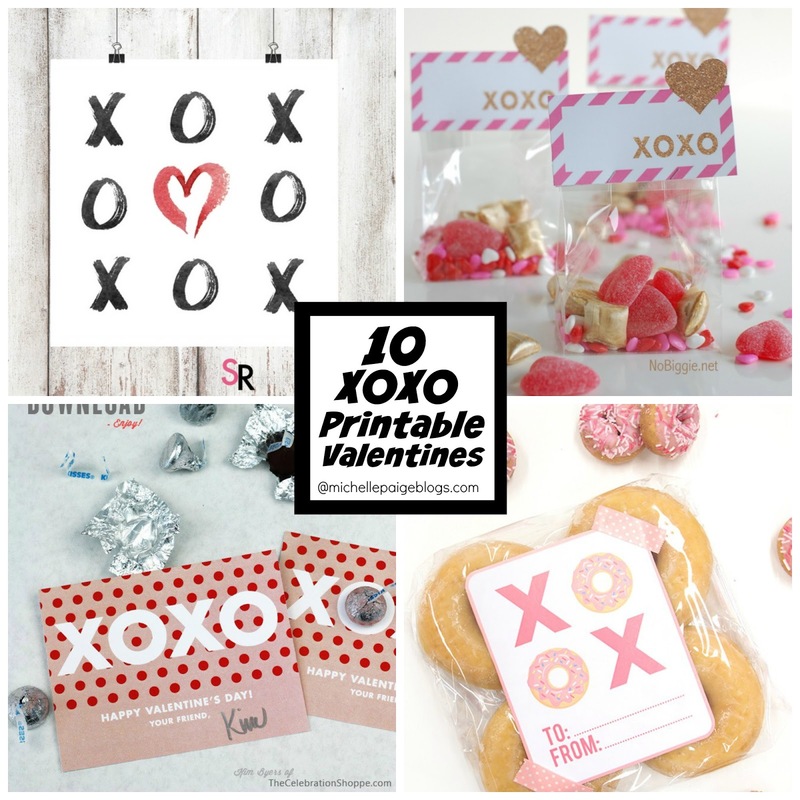 I've rounded up some XOXO Printable Valentines for you. 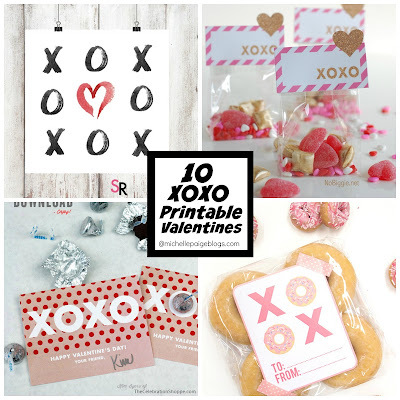 XOXO Printable Valentine by Merriment Design. 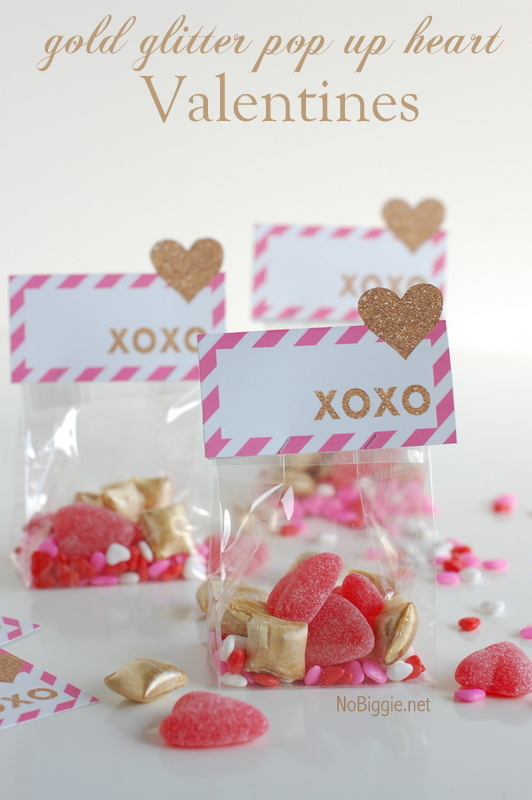 Who do you need to give some XOXO to?